Women have every right to the same financial future as men. Yet, for a number of reasons, most advice on financial planning leaves out the female perspective. Of course, many elements of financial planning are gender neutral: the value of the dollar, the direction the market moves, the performance of a 401(k), etc. That being said, women face economic and lifestyle issues that are different than men and this often affects their ability to invest. The following should help women feel better able to take control of their personal finances and financial futures. 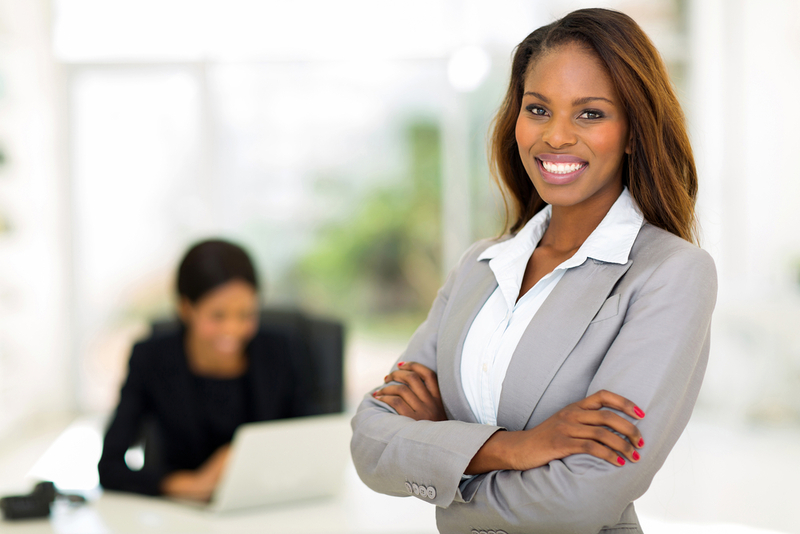 Every woman must understand her own personal finances and what it takes to manage them. Although times are changing, this is something men have almost always taken for granted, though many women still don’t. As Loretta Hutchinson points out, as a woman, at some point in your life, there’s a very good chance you will be responsible for your finances. If you and your significant other agree that they will be the one to handle financial planning in your relationship, that’s fine. However, even if you’re relying on an advisor to help, that’s no excuse not to understand your personal finances. For one thing, two heads are always better than one. For another, sadly, circumstances may someday dictate that you’re solely in charge of making decisions about your financial future. This represents a confidence gap of -61 – no small amount – and shows that men are currently more fluent when it comes to financial planning. This, despite the fact that the same study reported that 44% of women – almost half – are the primary breadwinners and 27% of them said they are the ones in control of their family’s finances and planning for retirement. To put this into perspective, back in 2006, only 14% of women said this. In just 8 years, the number nearly doubled, yet women are still trying to play catch-up when it comes to learning about financial planning. For whatever reason, males have had a head start, which is something women must realize before jumping feet first into trying to figure out an appropriate financial path for their needs. In most cases, it would seem they should spend some time educating themselves. To be fair, in our experience, this is something both sexes would benefit from doing. The easiest explanation for why financial planning for women is burdened with these gaps is because, traditionally, this was something that only men did. Again, we’ve come a long way, but two generations ago, it would have been almost unheard of for a female to be involved in financial planning. For women of just a generation ago, this was still a very new field. That last statistic may be responsible for the other two and countless more that explain why financial planning for women isn’t on par with that of men – yet. The truth is that everyone feels confused about their financial futures. In that Prudential study we mentioned earlier, men and women reported the need for help at almost identical levels (80% for women; 76% for men). It’s just that there are particular issues that must be taken into consideration where women are concerned. If you’d like help with financial planning so you can be confident about your future and put your money to work, Mooney Lyons is at your service. Please feel free to contact us today to discuss how we can help.